You are invited to join us to hear the best beauty trends and the hottest hairstyles From Good Maker Beauty Expert during the New York Fashion Week. What else? We have invited the top hair educators and stylists from Asia to share their experience with us. AsianInNY is proud to co-host this workshop and networking event so come networking with us, the event is free but must pre-registered. Attendees will receive gift bags and also a chance to win tickets to attend AsianInNY 10th Anniversary Fashion Show on 9/22. 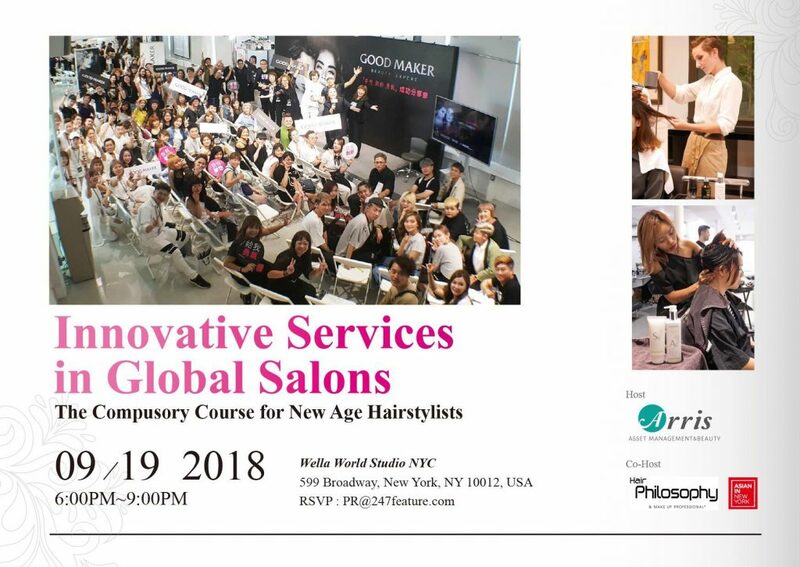 No user commented in " New York Fashion Week: Innovative Services in Global Salons "